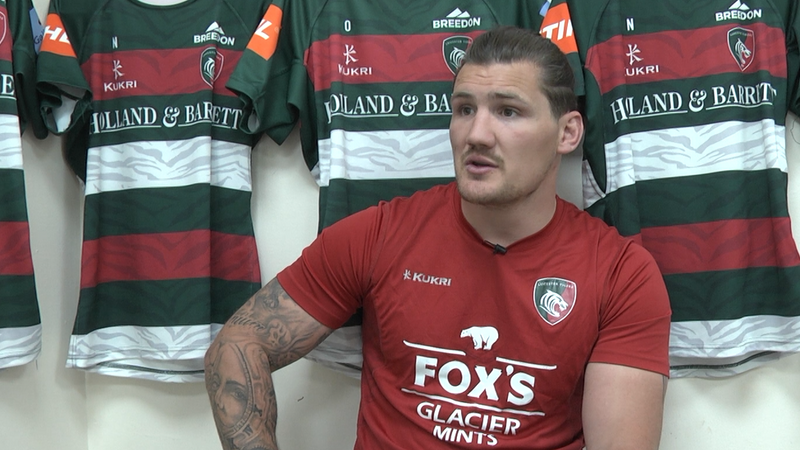 We need no reminding that good form in Europe has eluded Tigers but there is contradictory evidence that the tournament has also provided some of the brightest moments in recent seasons. The records show that Tigers have won just two games in the last two seasons in the Champions Cup. And we all know there have been some bitter and rather large pills to swallow along the way. But, if you can see through the tears, it is worth taking solace from the performances that brought those wins. If you were there, you will still recall that Castres at home was among the most entertaining games of last season. But do you also remember that Tigers scored seven tries and topped 50 points that day? Telusa Veainu claimed a hat-trick, Jonny May scored twice, Nick Malouf and Ben Youngs added the others. The bonus point was in the bag before half-time. Castres may not grab global headlines but they are a defiant side with a strong domestic record and are not used to being pushed around. They proved as much with four second-half tries, but the victory took Tigers to the top of Pool 4 after two rounds of action. The Tig does not have to check the stats to remember May’s first try which started back inside our own 22. 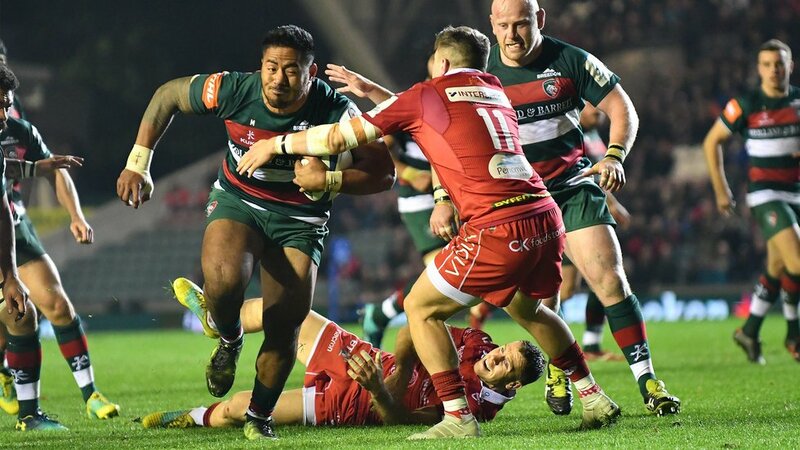 The link between Tongan duo Tino Mapapalangi and Sione Kalamafoni on the left wing was of the top-drawer variety and deserved a crisp finish, which May duly supplied. It is worth replaying the clip if you need a pick-me-up. 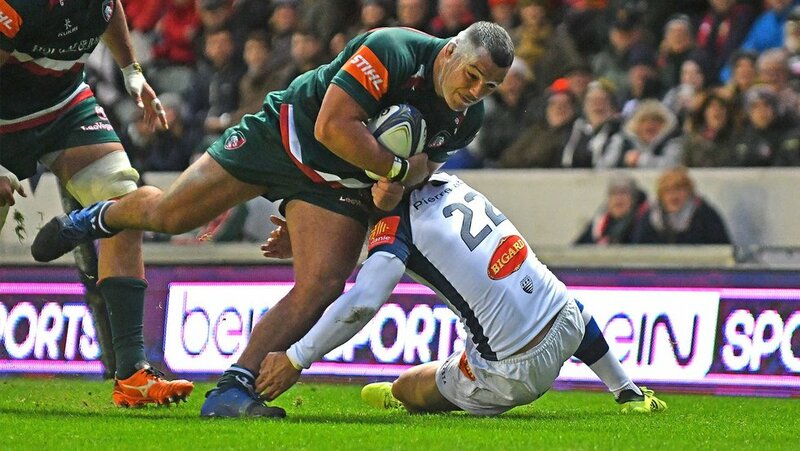 Ellis Genge was in rampaging form in providing ball for Youngs to add the second – again from an attack started in Tigers territory – and the crowd was still on its feet when Veainu scored his first of the day. A basketball inside pass from Tom Youngs to set up Telusa goes alongside his barnstorming charge upfield on the same afternoon in The Tig’s mental scrapbook of the captain’s greatest moments. There was no stopping the Tigers, even when David Smith collected three tries of his own for the visitors in the second half. Wind the clock on to this season and those last 20 minutes against the Scarlets. Just like Castres, the Scarlets possess a dangerous attack, but Tigers simply over-ran them in the final quarter. Tigers were ahead early on with Harry Wells celebrating a try on his 50th appearance for the club but Scarlets – with the Lions trio Leigh Halfpenny, Jonathan Davies and Ken Owens in their line-up – showed some finishing power to lead 27-25 on the hour. Coming on the back of defeat in Belfast a week earlier, Tigers had to win at home so the pressure was on. You’d forgive the sound of alarm bells ringing. But then Manu got the bonus-point score after an error in the Scarlets defence and May ran in try number five to seal it. Those highlights provide a tantalising glimpse of what this Tigers team can do and should provide as much food for thought as the disappointing defeats which have unfortunately dominated the European programme.